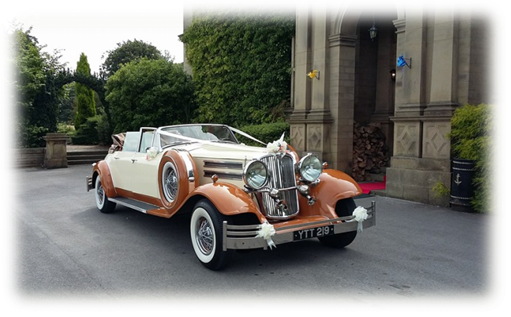 Eternity Wedding Cars have been providing high quality exclusive vehicles and unrivalled professional service for weddings and special occasions across Yorkshire for the last 17 years. Don’t take our word for it, just read the testimonials from some of our satisfied customers on the reviews page. 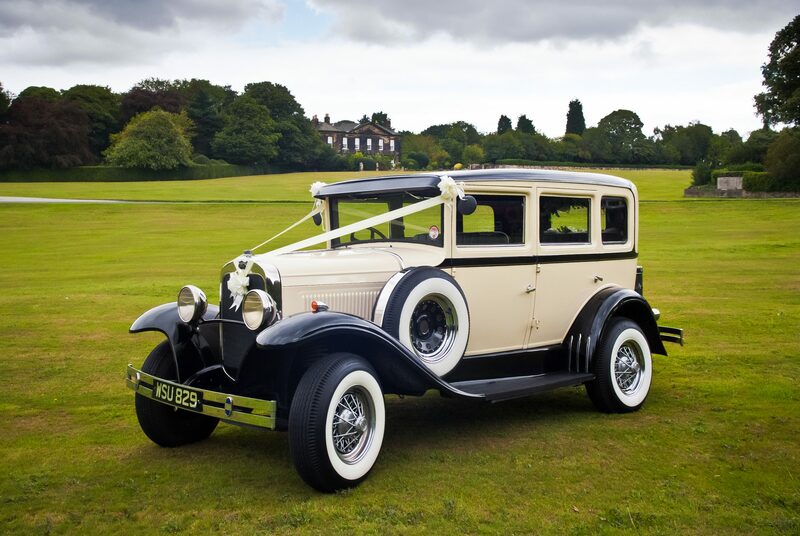 By booking one of our wedding cars for your wedding day or a special occasion, you can rest assured that every care will be taken to ensure your day remains special. Your car will arrive, trimmed in ribbons of your colour choice and driven by a professional uniformed chauffeur. 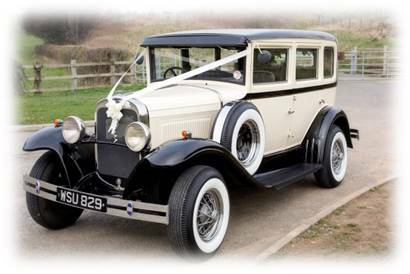 Unlike many wedding car companies, we only book one wedding per day for each vehicle. So if your ceremony timings change, or you are running late. Don’t worry, the car will still be available and there is no mileage or surcharge. A complimentary drink is also provided for after the service. For more information, see our pages for the Virago DeVille and the Barnsdale Limousine, or get in touch via our Contact Page.